Front desk hours of operation are 8 AM 10 PM. Adults only property. 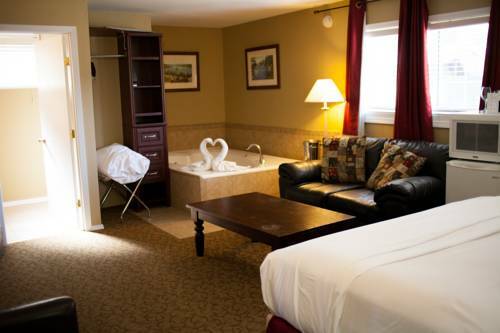 Secrets Inn Lake Tahoe is truly the most romantic destination in South Lake Tahoe. With old world styled rooms each with jacuzzi styled tub fireplace walk in glass shower 32 inch flat panel tv and mini bar it is sure to enhance your well deserved get away. Within walking distance to casinos the Heavenly Gondola and beautiful blue Lake Tahoe. Come enjoy the essence of Lake Tahoe.